Deliciously Savvy did not receive any form of compensation for this giveaway other than receiving this item in order to facilitate my review. Once winner is selected via the Rafflecopter process, the product will be shipped. Winner has 48 hours to respond or another winner will be chosen. No other blog associated with this giveaway is responsible for the product shipment. The various sponsors will be providing the prizes above to the winner. Thank You for stopping by! FYI: Two RiversCoffee only allows one winner per household, per 90 day period. If you are selected as the winner and have previously won with Two Rivers Coffee within the past 90 days... another winner will be selected for the coffee portion of the giveaway. I am most excited about the Java Factory Kcup singles and the Culinary Corners Non stick Baking Mat! I really love the Culinary Corners Non-Stick Baking Mat, the syrup is great too! Maple Syrup is big her in Maine.It's a staple in our house but I love Caramel so when I saw the bottle of Lori's Salted Caramel Syrup I'm just dying to try it. I can almost taste it on a hot stack right now. Thank you for sharing this wonderful giveaway. 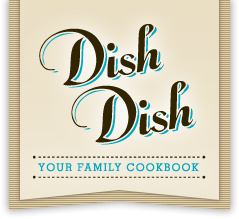 Im entering from nanny to mommy and most excited to win Culinary Corners Non-Stick Baking Mat (16 5/8 by 11) ($30 RV). 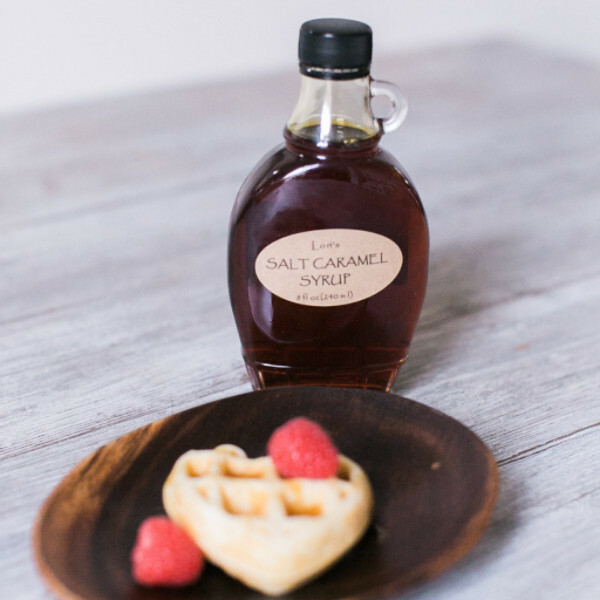 I'm hanging out at Nanny to Mommy blog and Lori's Salted Caramel Syrup is my favorite. 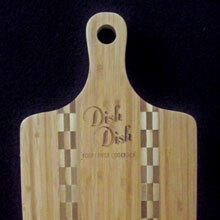 I think I'd be most excited to win the Dish Dish Bamboo Cutting Board. I would love it! I'm most excited about the dish dish cutting board. I think that it would be really useful for us.